Giveaway Rules: No Purchase Necessary. Open to Connecticut and New York residents, 21 and older. Begins on September 11 and ends on September 19, 2018 at 11:59 pm ET. 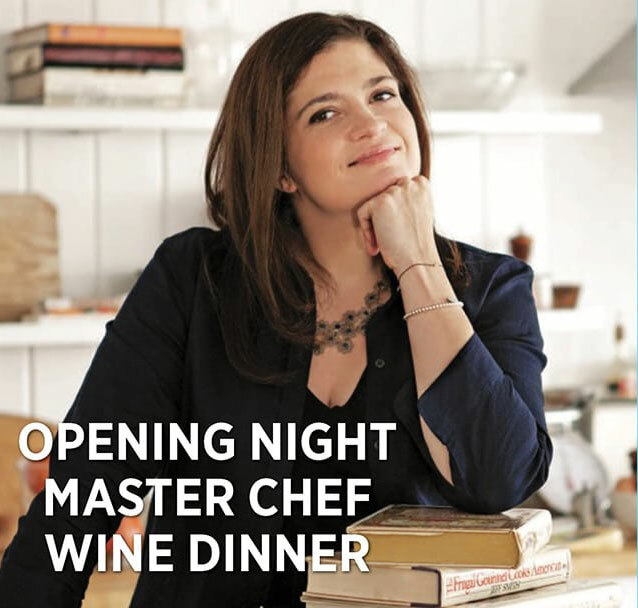 One winner will receive two tickets to the Greenwich Wine + Food Festival Opening Night Master Chef Wine Dinner valued at $650. This giveaway is not affiliated with Facebook, Twitter, or Instagram. Click Here or click the widget below to enter. Rain or shine, we will dine! Must be 21 or older to attend all festival events. No one under 21 will be admitted. This unforgettable kick-off brings together inventive dishes and exclusive wines and spirits for an evening not-to-be-missed. Flavors meld, pans sizzle while guests enjoy dinner from 18 award-winning chefs including dishes from Serendipity’s 2018 Most Innovative Chefs and the Festival Ambassador Chefs.